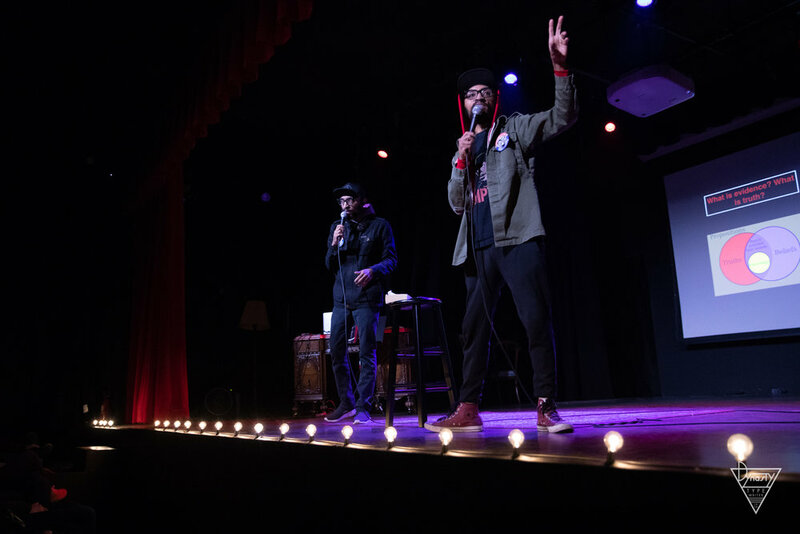 On Feb 23rd, our friend’s The Lucas Bros presented a brand new hour of comedy, exploring topics such as Will Smith, William James, religion, politics and many more. 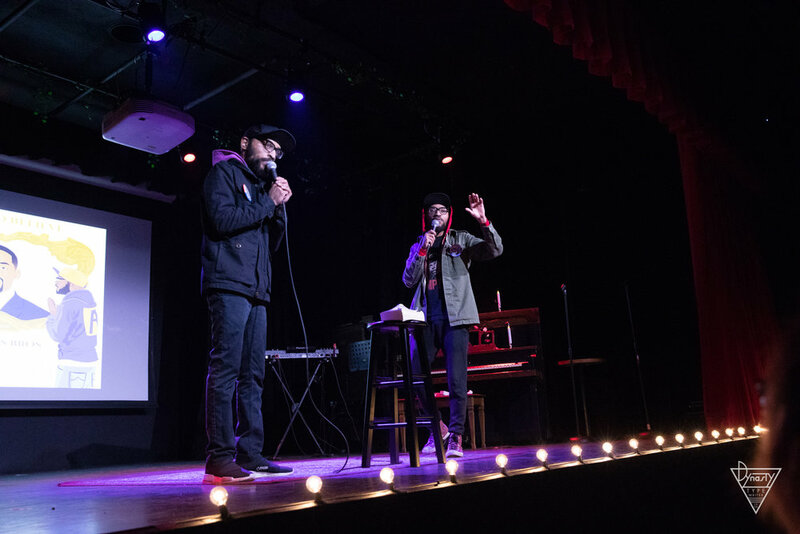 Through their comedic examination, the Bros helped restore their faith in believing because nihilism is too expensive. 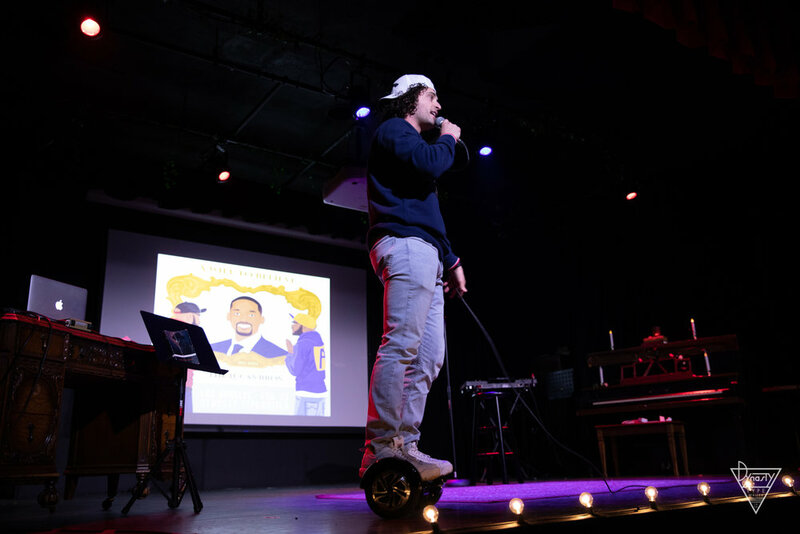 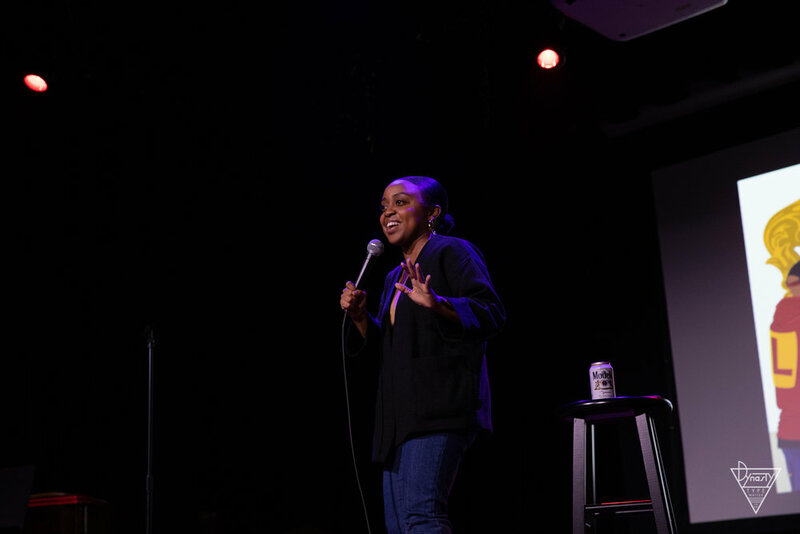 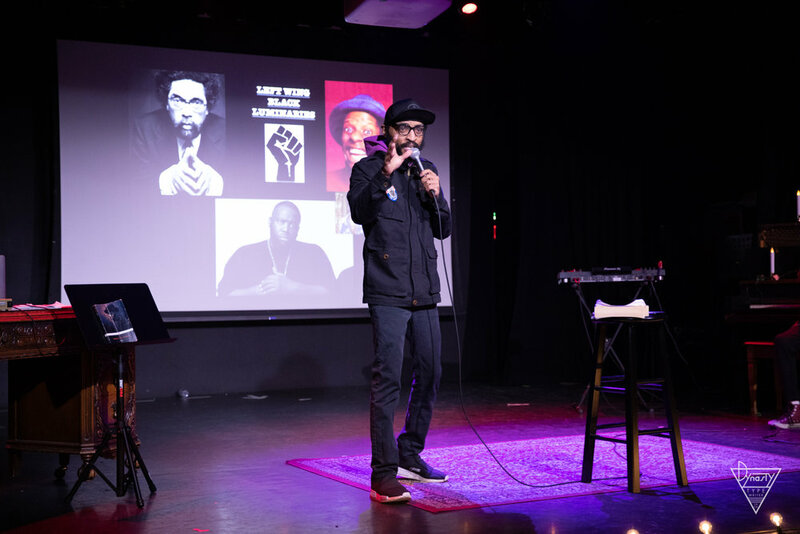 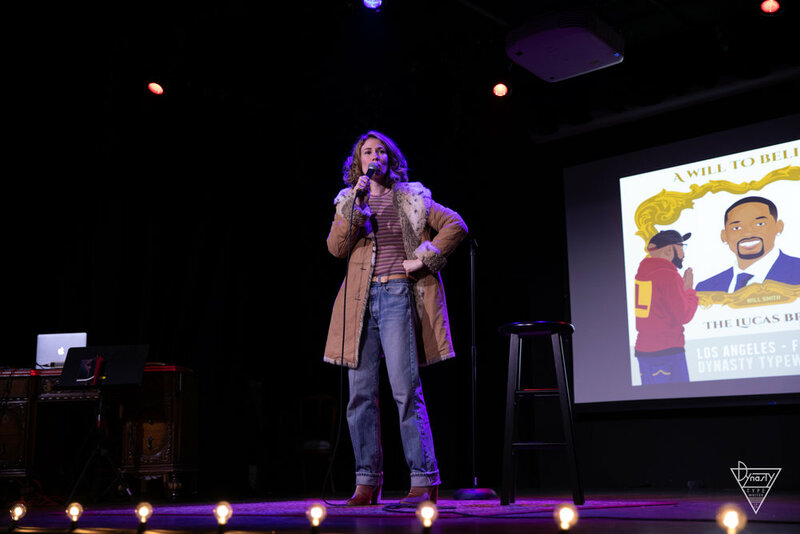 The show also included performances by special guests: Sasheer Zamata, Byron Bowers Quinta Brunson, Brandon Wardell, Heather Pasternak, Mookie Thompson, Blake Webber, and Steph Tolev.